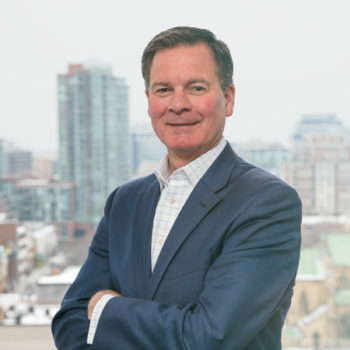 Robert Jewell is the CEO and Chief Revenue Officer of Exchange Solutions and is responsible for leading the company’s customer growth trajectory. Robert’s focus includes developing strong client relationships based on results, executing our sales strategy, positioning and driving awareness of our solutions and cultivate strategic partnerships that strengthen our business, and expand the company’s market reach. Robert brings over 30 years of leadership experience in the information technology and software industries building, managing and leading sales teams, developing channel and strategic partnerships and providing general management and revenue growth for public and private technology companies alike. Prior to joining Exchange Solutions, Robert held a variety of executive leadership and business development roles including: Director of Business Development, IBM Watson, Vice President of Global Sales, Services and Business Development for Bowstreet (now IBM), CEO of Altio, Vice President Sales and Marketing at Level 3 Communications (LVLT) and various executive and management roles at IBM. Robert holds a Bachelor’s Degree in Business Administration from Westminster College.